Remember Blackberry? The enterprise-centric devices that seemed to get lost in all of the Android-iPhone shuffle? We kid, we kid. Well, Blackberry manufacturer Research In Motion (RIM) is not too keen on letting the likes of Motorola, HTC and Apple steal all of its thunder. 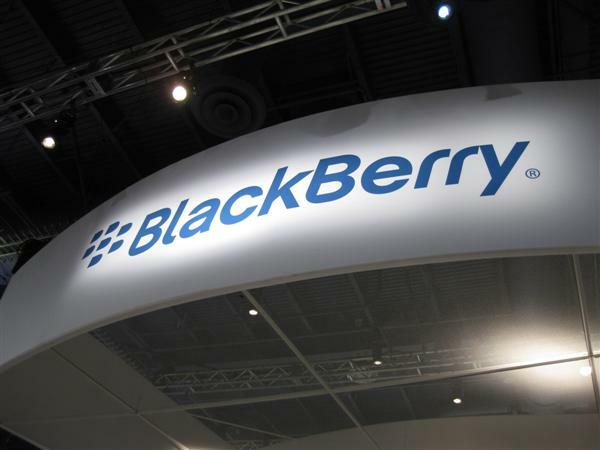 Three new Blackberry devices have surfaced in these high quality video overviews. The first is the latest update in the Blackberry Curve series called the 9300. The next is the Blackberry 9670, an older model flip phone device. Finally, we have the 9800. This is a slick, new slider style phone with touchscreen and full keyboard. The interesting thing to note is that the device shown in the video is running Blackberry OS 6, RIM’s answer to iOS4, WebOS and the latest Android firmware builds. What do you think? Can RIM win over the iPhone and Android fanboys?